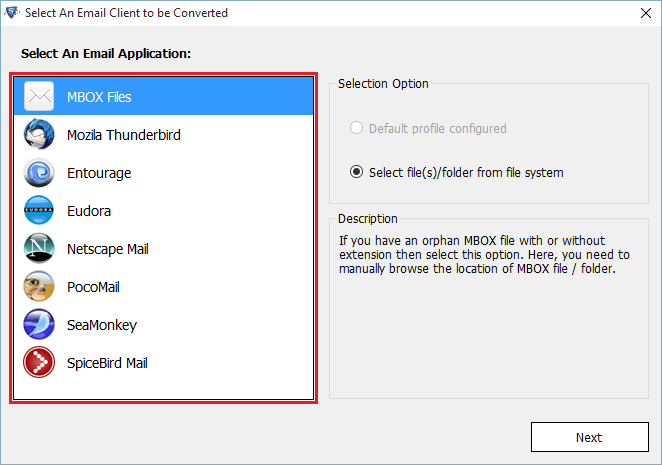 This article will provide users with methods to save attachments from selected emails of MBOX file and supported email clients. The majority of email clients store their mailbox data in MBOX file format including Thunderbird, Apple Mail, etc. Even web-based email application such as Gmail provides users with an option to download all their emails in MBOX format. Here, we will be looking as to how extract attachments from Thunderbird, Mac Mail and Gmail. And, if you want to directly export attachments from their database file i.e, MBOX file, an easy and effective solution will also be provided. You can use the free Attachment Extractor add-on in order to extract attachments from selected emails in Thunderbird application. It is the most common solution you will find on the internet. However, it does not work in 60+ versions of Thunderbird at all. And that’s why we will be going for a workaround here. All your email attachments and embedded images will be extracted and saved to the destination along with emails in HTML format. Click Save button to have all your selected email attachments copied into your desired folder. This step needs to be repeated for every desired email attachment. To save attachments from multiple selected emails, you will need to configure Gmail with either of the email clients provided above and proceed with their solution. As you can see, the above solutions are feasible only when you have the proper email clients installed and configured on your Windows or Mac system. 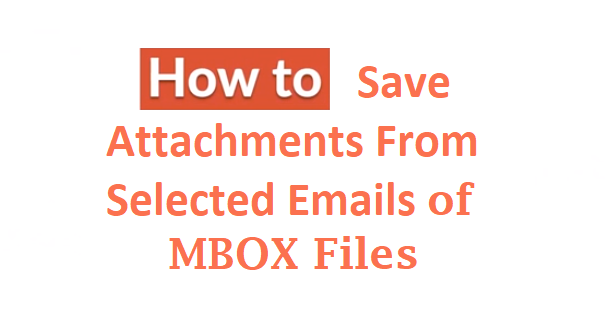 These methods won’t let you save attachments from selected emails of mbox files which are orphaned or independent. Eg- MBOX file from Google Takeout. Also, in case of MBOX files or selecting a large number of emails the process can be quite tedious and time-consuming. In addition, there is no order maintained among the saved email attachments. Thus, user has no way of knowing which attachment belongs to which email. 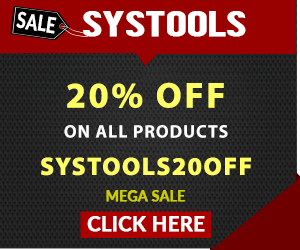 In order to overcome all the shortcomings of discussed methods, proper third-party tools are required. One such application is MBOX Converter tool which not only saves all the attachments with proper folder structure. But also provides multiple formats to export all your emails and attachments such as Outlook PST, MSG, EML, HTML & NSF. With this comprehensive solution, there is no need to buy separate tools for your email conversion and attachment extraction needs. You can save attachments from selected emails as well as extract all the MBOX emails attachments without any issues at all. 2. 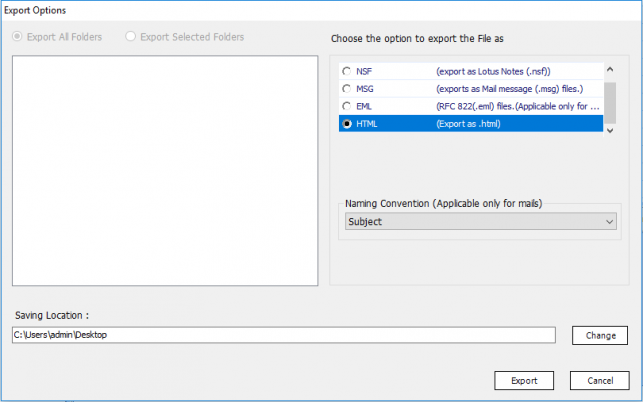 Choose HTML format as export type to have all your attachments saved in proper folders. 3. Also, select Naming convention to name the saved folders containing email attachments as per your choice. You will have all your attachments saved in proper folders. 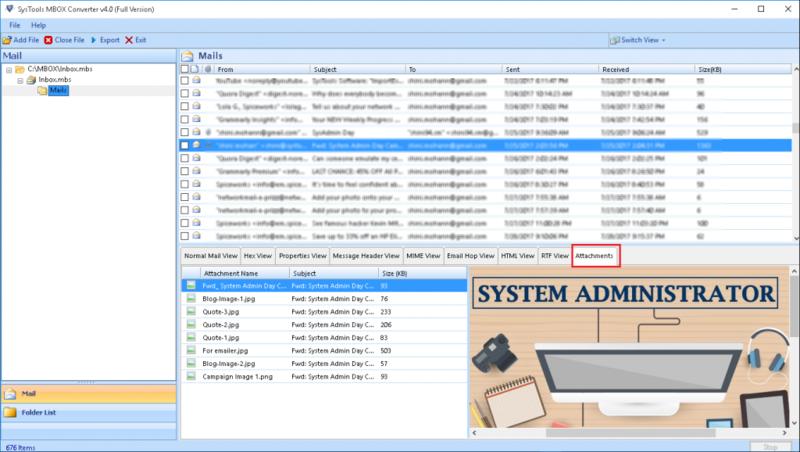 The post contains some easy solution to save attachments from selected emails of MBOX file and multiple email applications such as Thunderbird, Apple Mail. The mentioned software is a well-advanced tool that solves this query in the easiest of ways possible.